Facebook’s newest feature could fundamentally change how you watch video. Until now, you either sat through a video until it got too boring, waited for the interesting part or fast-forwarded hoping to spy something worth seeing. But for clips that weren’t immediately exciting, especially monologues or selfie-streams where the action was in the audio, it was tough to tell if a video deserved your time. Yet Facebook knows when the good part of a Live video is coming. 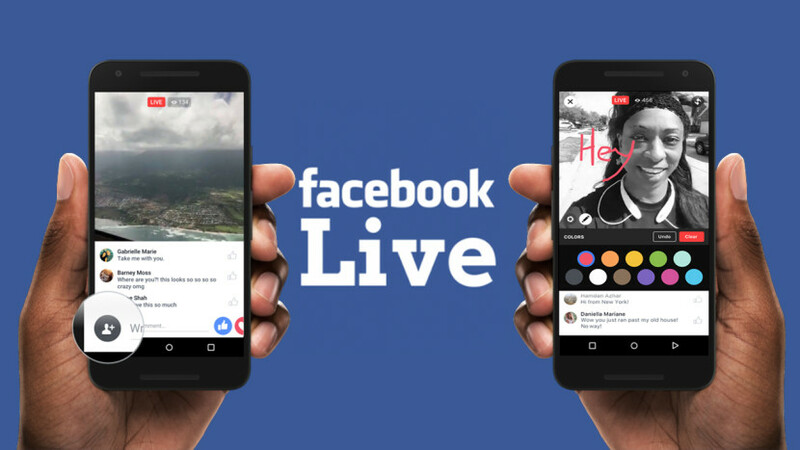 When entertained or riled up, viewers can fire off Live comments and reaction emojis during the stream that the broadcaster can see, similar to Facebook Live competitor Periscope’s hearts. Now Facebook tells me it’s putting reactions to work to power a visualized timeline of when a Live video receives the most engagement. When you go to fast-forward through the recorded replay of a Live clip, you’ll see the graph of reaction volume overlaid on the progress bar. Essentially, you’ll be able to see when the video gets interesting and skip there if you want. That could influence how videos are shot and paced, and make amateur streams more compelling, but also encourage anxious skipping around that breaks a video’s narrative. All rights are reserved by respective authors.